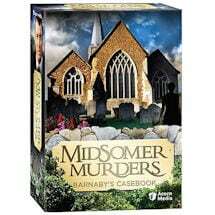 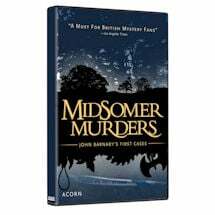 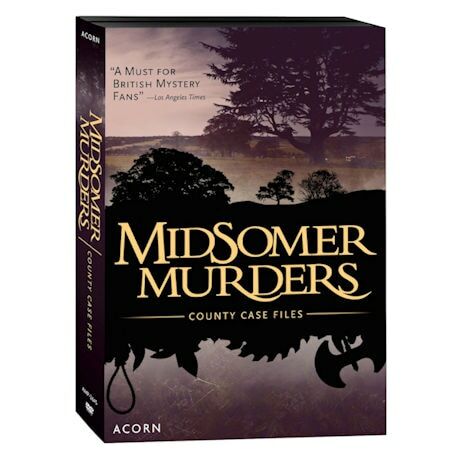 The cozy villages of Midsomer County reveal their most sinister secrets in this hit British mystery series that has earned a worldwide following. 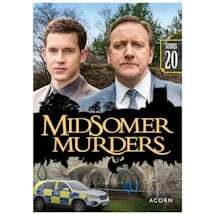 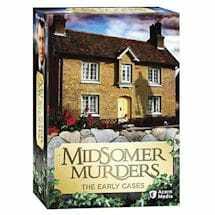 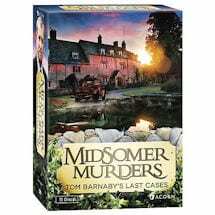 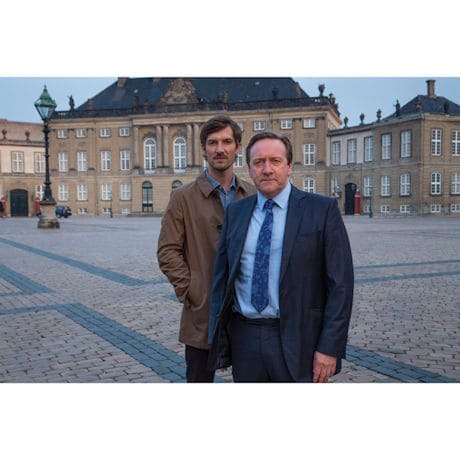 This set collects all 15 cases from Series 16, 17 and 18 when John Barnaby (Neil Dudgeon) takes over as Detective Chief Inspector, solving macabre crimes with the help of DS Ben Jones (Jason Hughes). 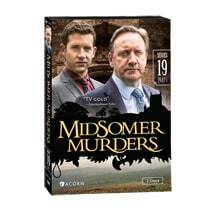 Includes the 100th episode and other extras. 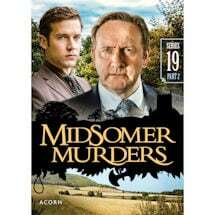 23 hrs, 8 DVDs, SDH.